The Andrew Lloyd Webber Foundation has awarded grants worth over £1 million pounds to 28 projects across the UK this summer. 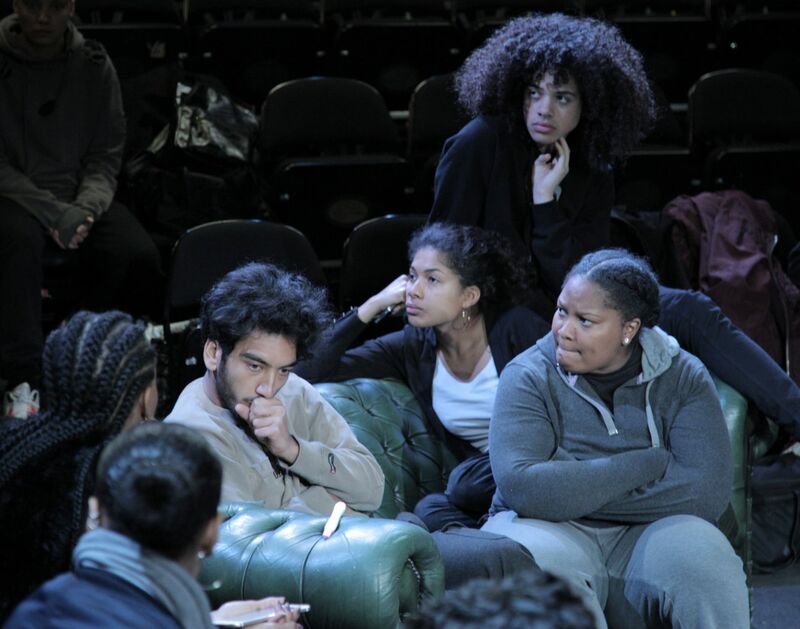 These form part of the Foundation’s active grant giving programme, which supports projects that focus on the enhancement of arts education, participation, improving access and increasing diversity across the arts, culture and heritage sector. The recipients of this round of grants are Alt Actor Training, Batley & Spen Youth Theatre Company Ltd., Boomsatsuma, Chelsea Quavers Music School, Clod Ensemble, Creative Futures, East London Arts and Music (ELAM), English Schools Orchestra, Fethard Council Heritage Centre, Hackney New Primary School, Historic England, Holy Trinity School, Leicester Curve Theatre, Lincoln Cathedral, London Chamber Orchestra, London Philharmonic Orchestra, Montgomery Holloway Music Trust, National Theatre of Scotland, North East of Scotland Music School, Orpheus Centre, PEEK, Royal Shakespeare Company (RSC), Stage One, The Stage, Theatres Trust, Toonspeak Young People’s Theatre, United Learning and Welsh National Opera.